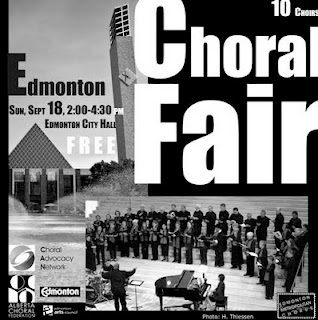 I just wanted to let you know about a free event that is happening in the Edmonton City Hall this Sunday, September 18, 2011 from 2-4:30 pm: The Edmonton Choral Fair. If you have ever wanted to sing in an Edmonton Choir, but didn't know which one or where to begin, this will be an excellent event for you since you will have the chance to hear performances from some Edmonton choirs and there will be display booths, information, and sign-up sheets available as well for different groups in the city. There are choirs ranging from beginner to seasoned singers, from children to seniors, and from jazz to classical. It is quite the diverse range so it would be worthwhile to investigate since there is no other time in the year when it's so convenient to see the offerings of so many different choirs. Choirs that will be performing include: A Joyful Noise, Ariose, Chanteuses, Edmonton Christian Male Choir, Edmonton Metropolitan Chorus, Edmonton Youth Choir, Gateway Chorus, Lynne Singers, Richard Eaton Singers, and Vocal Alchemy. 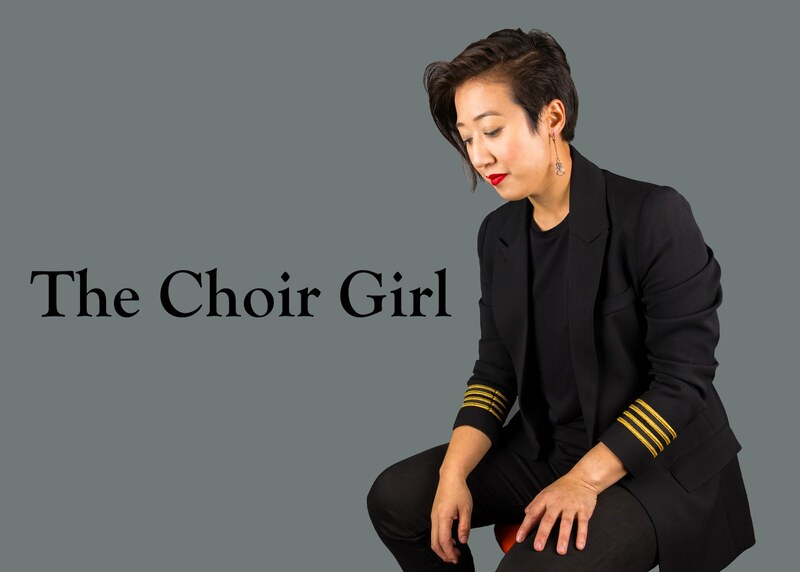 There will also be information regarding new choirs forming such as E-Town Boys and E-Town Minors, both being organized by Edmonton Metropolitan Chorus. As well as the new Gay Men's Chorus at the Alberta College Conservatory of Music. I'll definitely be there so feel free to say hi or you can also follow my tweets.